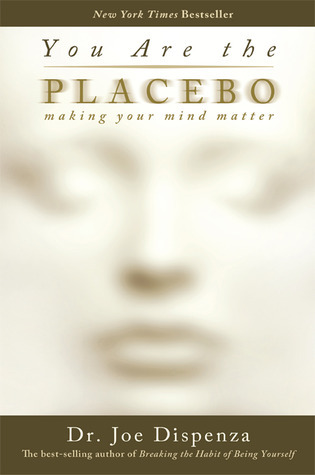 I’m currently reading Dr Joe Dispenza’s ‘You Are the Placebo’ and loving it. I love him anyway. He first arrived in my life about ten years ago and had a huge impact. He is very important in educating us on how we can help heal ourselves, how we can change our thinking, how we can make our lives better – which many regard as more than a little whoopsie – but he is a scientist and brings his groundbreaking scientific research with him and that is what makes the difference for me. (If you don’t know of him there are tons of You Tube videos you can use as an introduction, he has his own channel too). He’s my personal hero. But, I digress…….. Let’s get on with the point of this post. A few hours later it looks like this Tim Holtz came up with his mixed media glass mat, supposed, amongst other things, to ensure that we have about 60 x 30 cm of unimpingeable working space. It sounds great, and while I don’t know for sure as I don’t have one (if you have one, I’d like to hear your views) I have a feeling it wouldn’t stop me doing this I’d just scooped up a pile of pens and pencils before taking that quick shot, I’m sorry you missed seeing the real chaos 🙂 I am working on the card in the bottom right hand corner, the piece of A4 scrap paper is the remaining available working area. Try as I might, as the work proceeds the actual working space gets smaller and smaller and I have a plaintive thought – does everyone end up like this? And this is just making a few cards people, painting is way worse! So, how do you do it? Do you have a dedicated space or do you work in a corner of the kitchen or living area? Do you clean as you go or are you a happy chaos inhabitant? Whether you are crafter, artist, writer, quilter, sewer, yarn worker, photographer, carver, or anyone else who makes something and works with tools and media, I’d love to know. Let’s share……. And I love that you came by today, thank you!